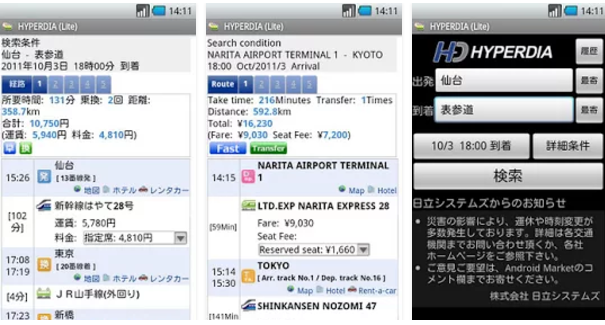 Let these five handy apps help you navigate your way around Japan, both literally and metaphorically. Ah, smartphone apps, those overused, under-appreciated little guardians that help us navigate our way through this world! Whether it’s learning something new, deciding what to eat, keeping up to date with current affairs or figuring out how to get somewhere, it’s crazy to think we ever survived without them. As a foreigner in Japan apps are our saviors, helping us decipher languages and customs or giving us insight into the world we never even knew about. But with the abundance of choices out there, isn’t it hard to decide what is really worthy of the prime real estate that is out home screen? Last year, we offered a list of our 7 Free Apps to Make Life Easier in Japan, but it’s time to revisit our stance. Here are our latest five picks! 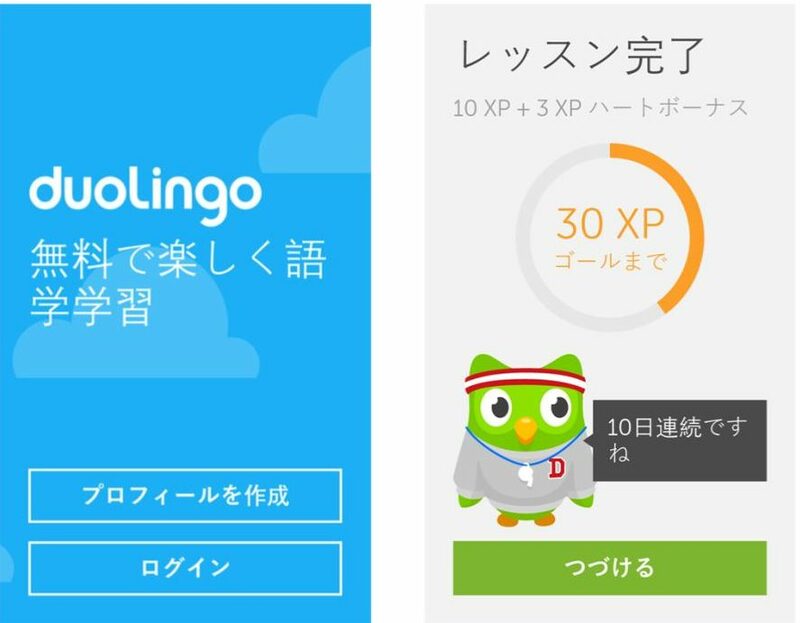 It feels like it’s been a long time coming but the Japanese version of Duolingo is finally here! Now available on both Android and iOS, the language-learning app, which boasts 170 million users and over 20 different language courses, added Japanese to their repertoire in May this year. 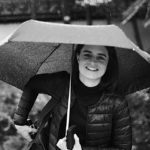 As people start to ditch the textbooks in exchange for easy to use and super fun ‘game-ified’ apps for learning or maintaining their language knowledge, Duolingo has become one of the best ways to keep up-to date while on the run. It doesn’t matter if you’re a beginner or someone who’s been living here for years, the app can adjust to your level, and given its segmented mini-topics is the perfect way to brush up while waiting for the train. What makes Duolingo so addictive is its little ‘streak’ feature where users are encouraged to log in and pass a check test every day to maintain their ‘streak’ and a smug sense of self-satisfaction. Miss a day and you’re back to square one. It’s free and super easy to use so if you don’t have it already, there’s no better time than now. 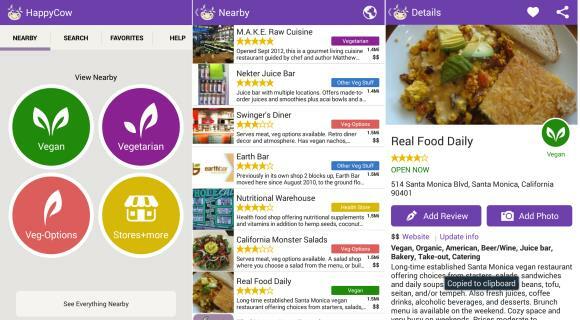 In the past, we’ve sung the praises of Happy Cow, the website dedicated to helping you discover vegetarian and vegan-friendly restaurants across the world. For many with dietary requirements, the Happy Cow has been a godsend for trying to figure out the sometimes less than transparent world of Japanese dining. The site has also produced an iOS and Android friend app version of their website which has been built for on-the go research. 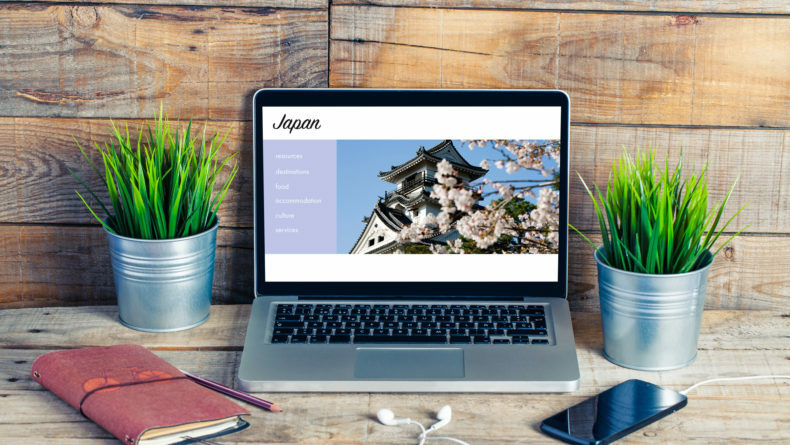 With a detailed map marking restaurant locations, food photos, restaurant bios and crowdsourced reviews, it’s become an invaluable source not only for traveling through Japan but traveling the entire world! What’s even better is that if you’re trying to save data costs or don’t have a wi-fi connection, you can set locations to ‘offline mode’ and still use the app without a problem. Though of course, Google Maps is great, Hyperdia is another great source for finding your way around Japan’s organized, yet still sometimes confusing transport network. It’s hard to believe that not that long ago there was actually a life before it existed — how did we get anywhere? Does anyone remember? Hyperdia is the most comprehensive guide to figuring out the best, quickest, cheapest routes around the city and wider Japan. Available on both iOS and Android, there are both English and Japanese versions available. And if you’re using it on your iPhone the whole thing can be voice-activated, which could be useful if you’re running to nab the last train after a few too many hours spent at the izakaya. There is a 30-day free trial, and after that, you have to start paying a small subscription style fee to continue using it, but if it saves you from missing the last train and having to sleep in a karaoke booth, it’s priceless, right? 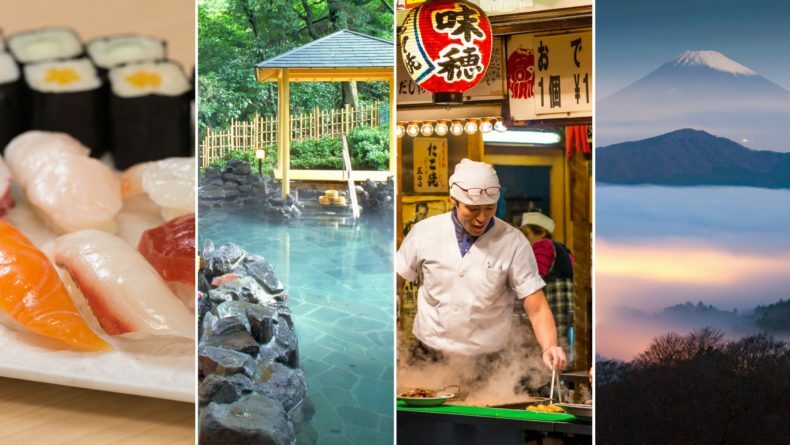 It doesn’t matter whether you’ve been in Japan for 10 minutes or 10 years, there’s always something new to see, do, discover, and experience here. 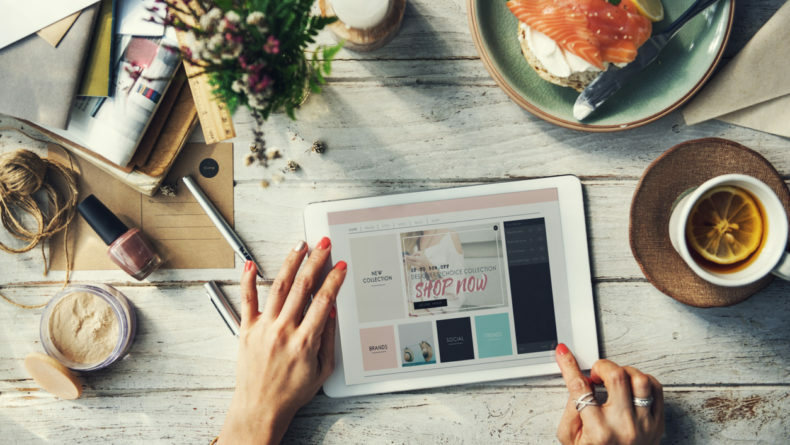 The abundance of choice and opportunities can be overwhelming, so it’s still probably worth downloading a travel app or two to help you organize your choices. Though there are many on the market, Dig Japan is incredibly comprehensive and our recommendation for a prime position on your iPhone home-screen. 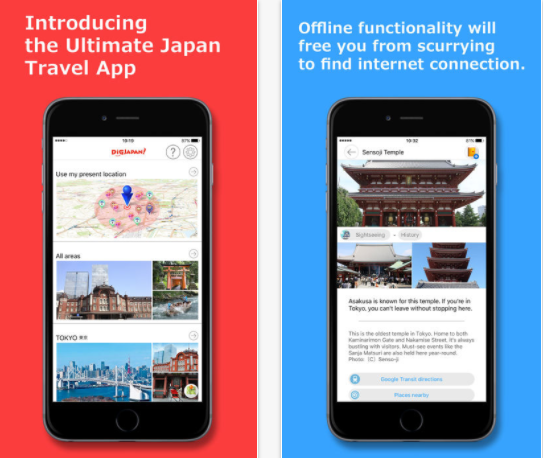 Developed by travel publishers Shobunsha, it’s available in a number of languages and its recommendations rotate depending on the season, which given Japan’s events calendar, is super handy. It’s free, features an offline mode and also hosts a number of different coupons which is nice when you’re trying to live that traveler’s lifestyle on a more humble budget. This app will help you when dealing with one of the little more serious aspects of living in Japan: natural disasters. 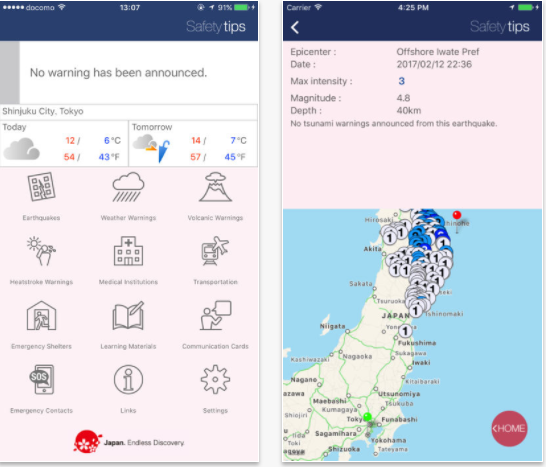 Developed under the supervision of Japan Tourism Agency, the Safety Tips app notifies you about tsunami warnings, volcanic warnings, wild weather situations like typhoons and heat warnings issued in Japan. 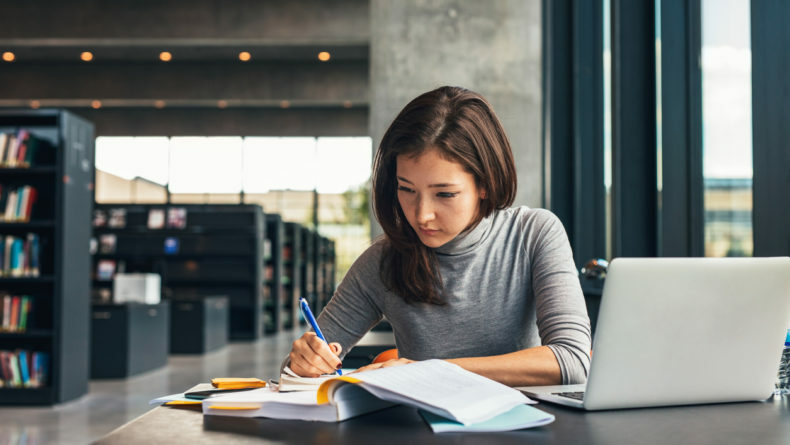 Because it’s available in four different languages: English, simplified and traditional Chinese, and Korean, it’s perfect for foreigners who can at times feel out of the loop during important new reports. It’s simple to use — just select locations for which you want to be updated on and the app will send you a direct notification if there is something to be wary about. What’s the app you swear by? Share your favorites in the comments below! Refresh your wardrobe and stay up to date with the latest trends without leaving the house or breaking the bank!